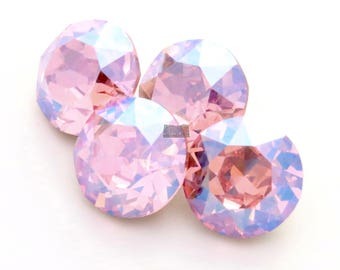 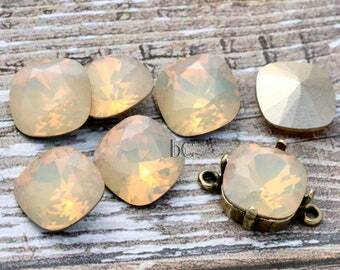 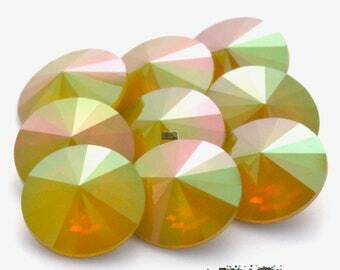 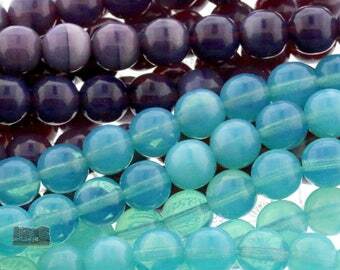 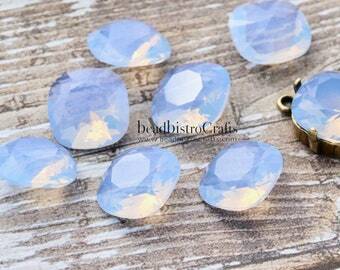 These beautiful Opal crystal stones are a great Spring and Summer color. 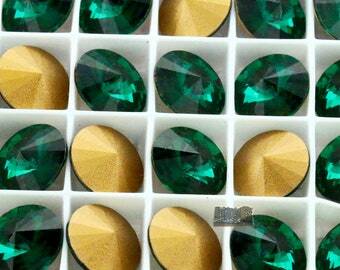 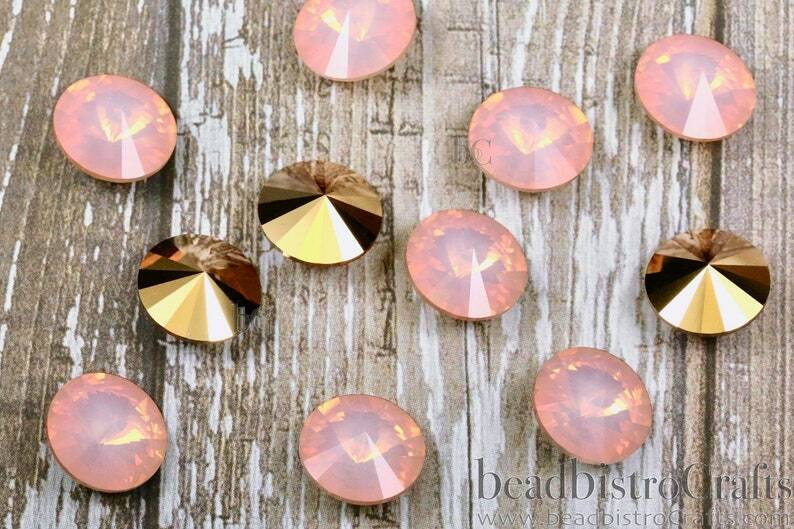 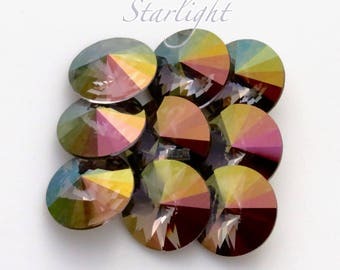 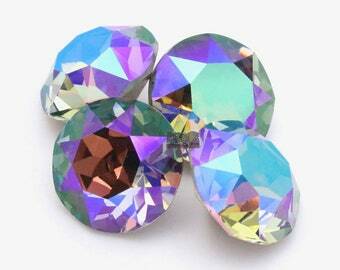 The facets on these are gorgeous & they glow in the light beautifully. 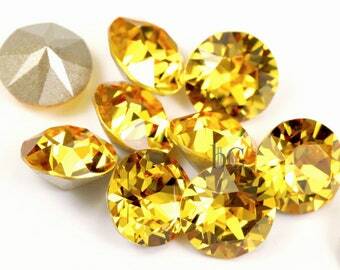 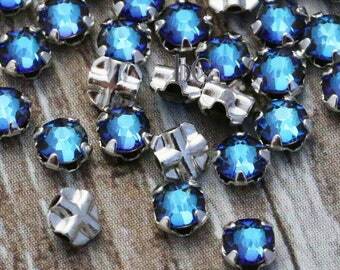 The pointed back makes them ideal for seed beading around or setting in the appropriate metal backings. 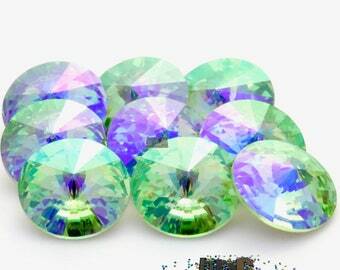 These very stunning crystals would make great focals for a jewelry project, a costume, fabric art or a variety of mixed media projects.